Fly with AirAsia, the official airline partner of Dinagyang Festival 2018, and get exclusive discount treats and promo seats from as low as P1,066* only! For the first time, AirAsia, the World’s Best Low Cost Carrier for nine straight years running since 2009 by Skytrax, is this year’s official airline partner of Iloilo’s Dinagyang Festival - one of the Philippines’ biggest religious and cultural festivals honoring the Santo Niño or Christ child. 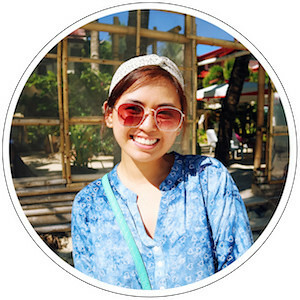 To celebrate, AirAsia is offering promo fares from as low as P1,066 all-in-fare for Clark – Iloilo and P1,366 for Manila – Iloilo. Promo fares are available for booking at airasia.com from 29 January to 18 February, 2018 valid for travel between 29 January to 31 July, 2018. 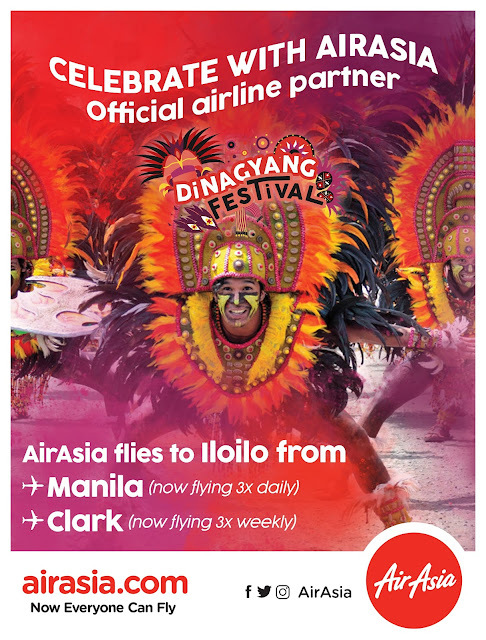 AirAsia guests flying to Iloilo starting today and tomorrow (27 January) will get special Dinagyang festival discount coupons from AirAsia’s partner establishments. 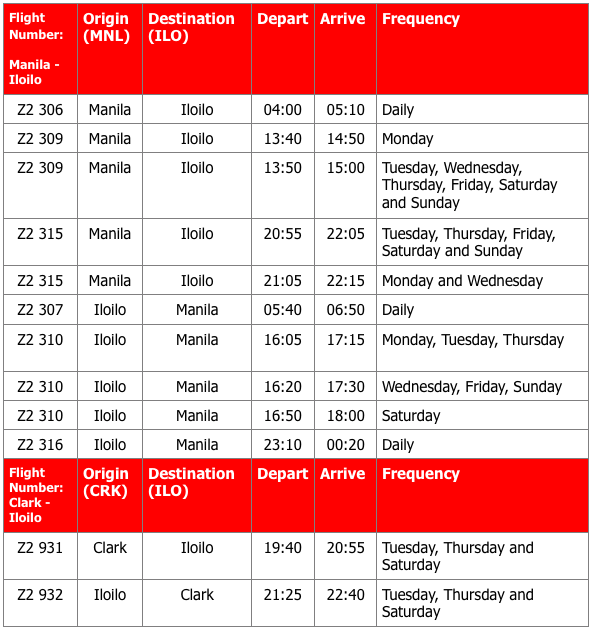 AirAsia guests may also avail of the free shuttle service from Iloilo International Airport to the city. The public is also encouraged to visit SM Iloilo and the Atria District from 26 to 28 January and get a chance to win exciting prizes including free trips at the AirAsia booth. 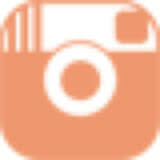 Keep updated with AirAsia’s latest promotions and activities via twitter (@AirAsiaFilipino), Facebook (facebook.com/AirAsiaPhilippines) and on Instagram (@AirAsiaFilipino). 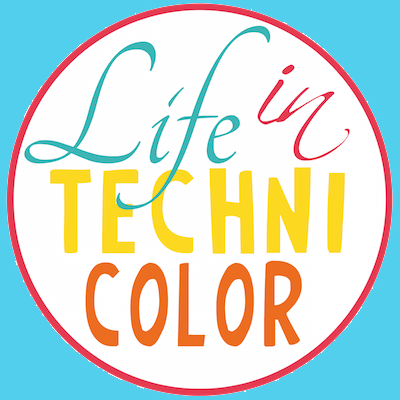 For more travel news, like and follow Life in Technicolor on Facebook and Instagram!